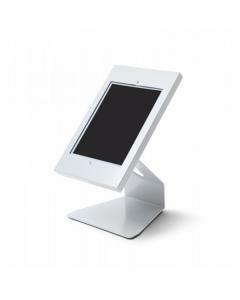 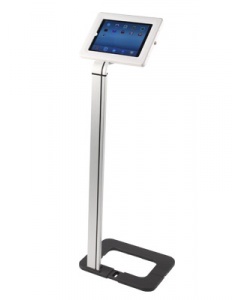 The Crystal iPad Stand is a clear and sophisticated desk or counter mount display stand. 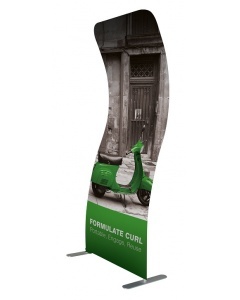 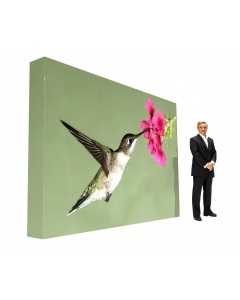 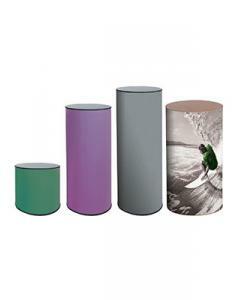 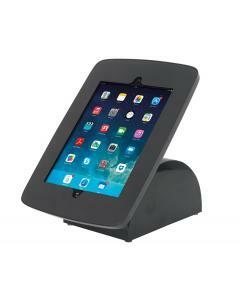 It comes with pre-drilled holes and can be secured securely to your display counter, reception desk or other surface where you require a touch screen device. 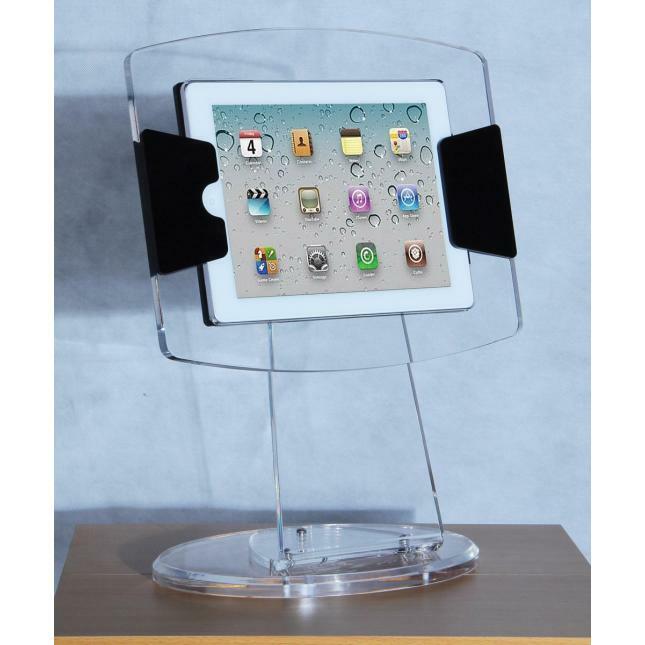 This iPad stand is compatible with iPads 2, 3 and 4. 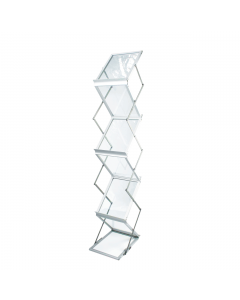 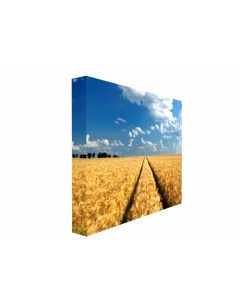 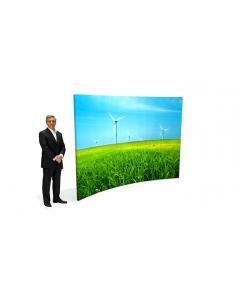 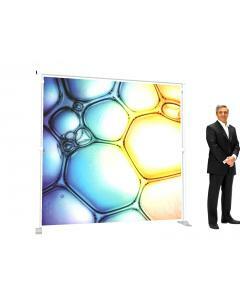 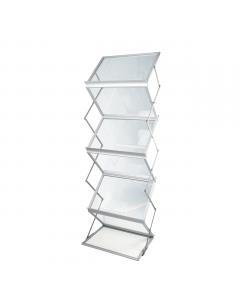 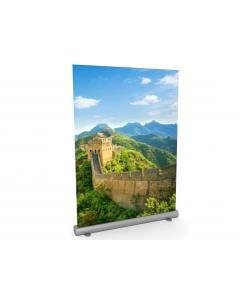 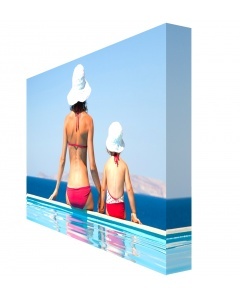 Constructed of crystal clear acrylic for a style that would work well with almost every display environment. 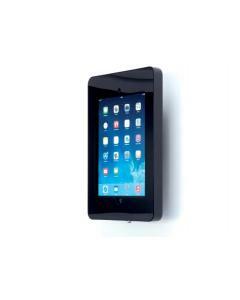 Sleek black acrylic accents on the enclosure give you the option of hiding or exposing the home button on your iPad. 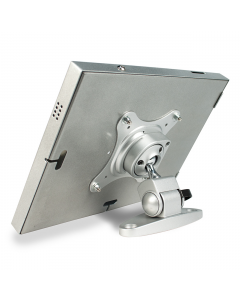 The iPad stand comes with a locking kit for theft prevention. 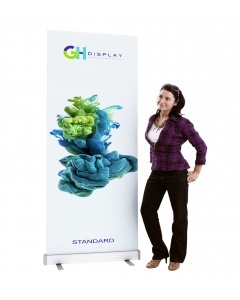 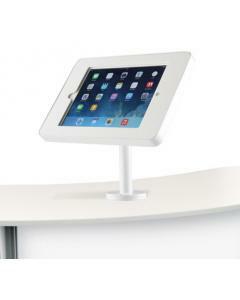 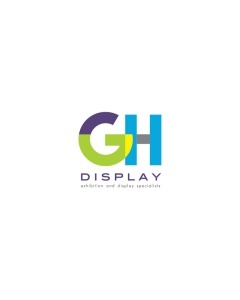 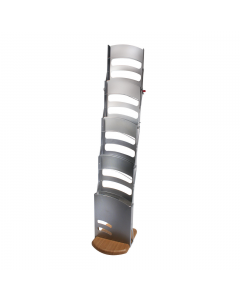 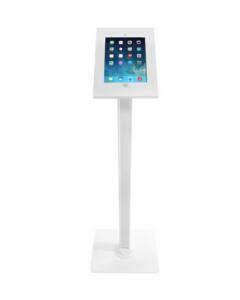 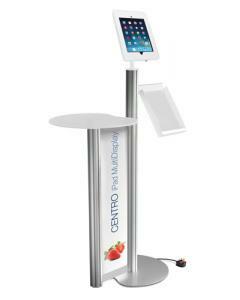 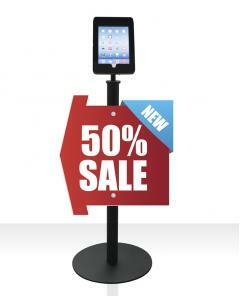 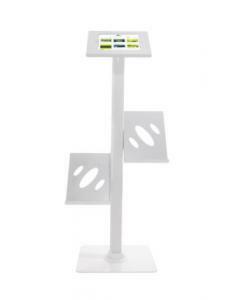 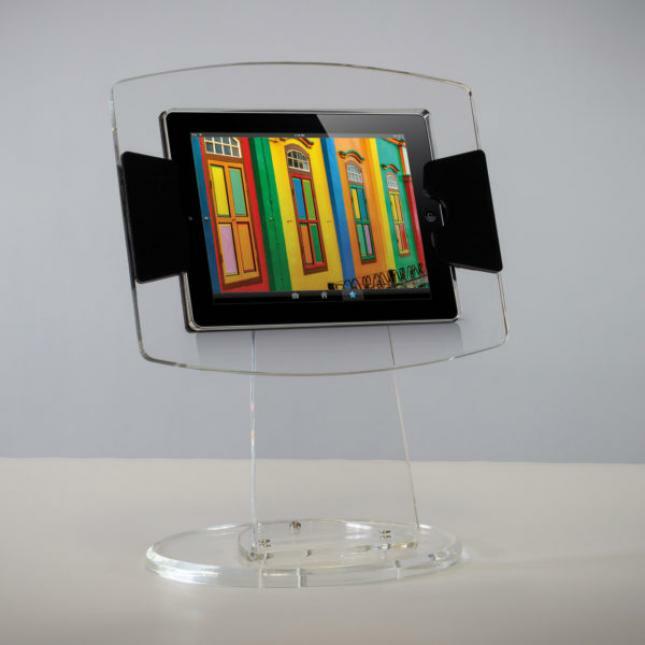 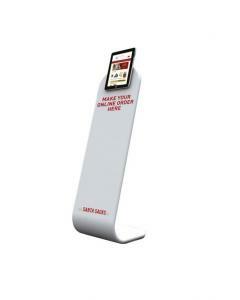 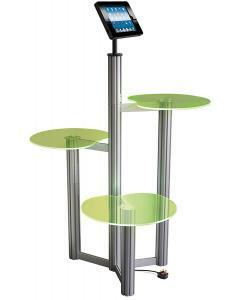 This unique counter mounted iPad stand would suit a broad range of exhibition stands and display counters. 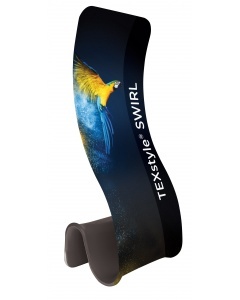 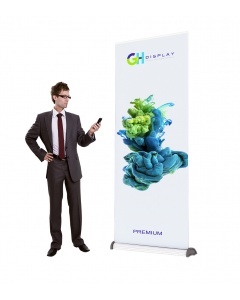 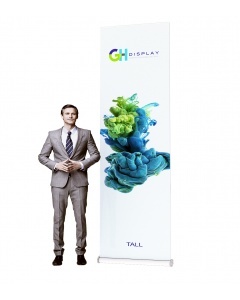 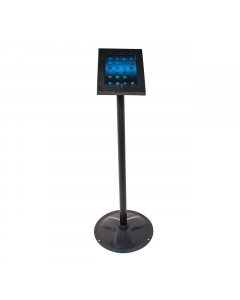 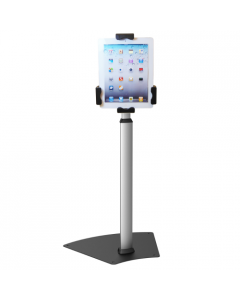 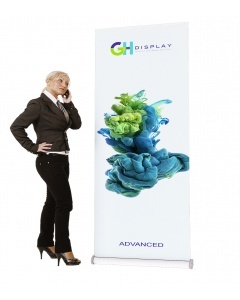 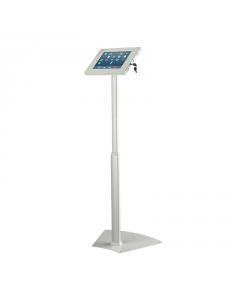 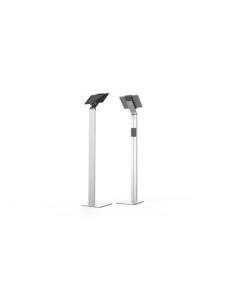 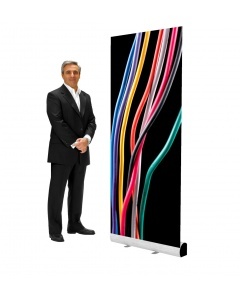 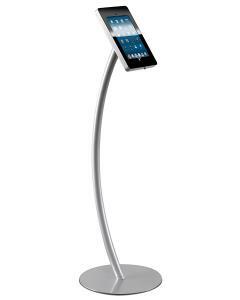 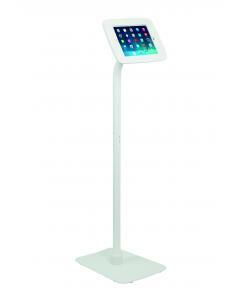 It would truly set your trade show display apart from all the other black and white iPad stands. 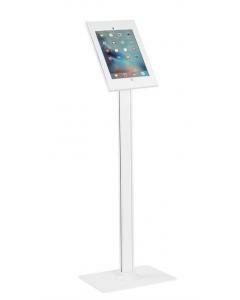 Why choose the Crystal iPad Stand?